Tracking and analyzing hashtags is key to planning and managing an effective campaign on social media. Hashtags started as a way to search for things on Twitter and are now cross-platform and multi-purpose, used by companies and individuals alike for pretty much everything; from major global events like The #WorldCup Final to expressions of solidarity like #MeToo. A good hashtag can capture the imagination of the online public and helps companies, organizations and individuals dramatically increase their social media presence. Yet tracking hashtags effectively can be a challenge given the number of times they are mentioned and used in different countries, different languages, and different contexts. So what’s the solution? Tools to help you track hashtags come in many shapes and sizes with some that focus on monitoring the conversation, others that focus on influencers, and still others that help you understand exactly what hashtags mean. We’ve created a list of 15 free hashtag tracking tools with recommendations from social media experts that to help digital professionals wanting to conduct hashtag analysis. While most of these tools offer both free and paid options, I can't guarantee that the brands won't start charging for all their features. Track your favorite hashtags Now! Of course for more comprehensive analysis, a paid tool like Talkwalker’s powerful social media analytics platform will be required. 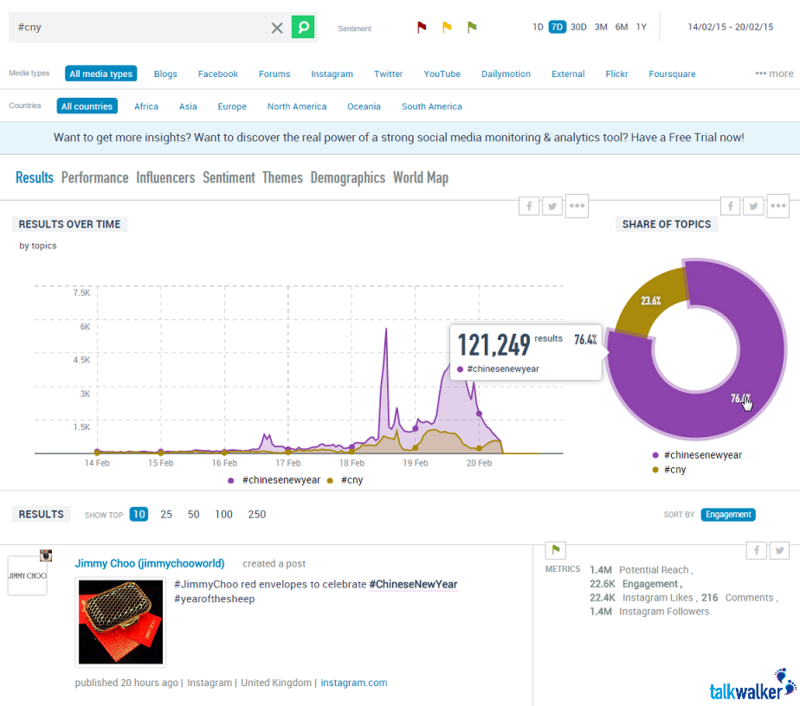 Free Social Search - sentiment, mentions, engagement surrounding #JimmyChoo. Free Social Search hashtag cloud. 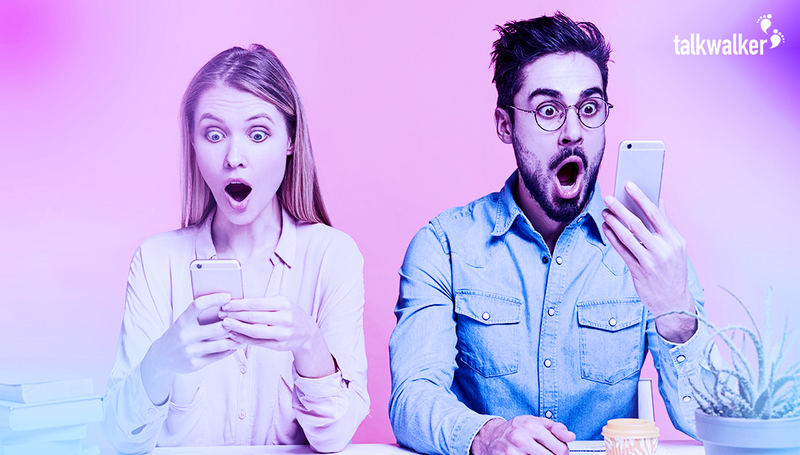 You can get a taste of the platform using our Free Social Search which allows users to easily measure the impact of hashtags looking at a variety of metrics including general buzz, engagement, sentiment, and potential reach. We think it’s great (naturally) but don’t take our word for it, give it a try and let us know what you think in the comments below. Sometimes when you’re trying to think of hashtags to use to promote campaigns or products, you want to know how different hashtags are linked. Hashtagify helps you find hashtags related to your original search as well as the top influencers for each hashtag. You get a wall of posts using the hashtag and the hashtag’s usage patterns. The tool will display the times of day your hashtag is most used, along with information about how it performs over time and for how it will be used in the coming week. It’s free for hashtag research, with other features available at a price. Other features include comparing hashtags, email alerts, influencer reports and Instagram research. *Hashtagify has both free and paid elements, so stick to the related hashtags and top influencers tabs if you're only interested in free data. RiteTag is cool. It's like having your own hashtag personal trainer. You’ll need to sign in with your Twitter account first, but once you do the tool judges whether the hashtags you’re using in your tweets are appropriate. You can also look through a list of currently trending hashtags and find a whole host of statistics including the number of tweets and retweets per hour and potential reach. Plus, you can check out connections and stats for each hashtag you use. 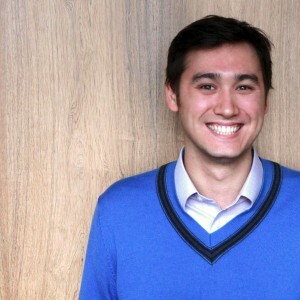 Other nice features include the instant feedback option and integration of social media tools like Buffer and Hootsuite. There’s also a chrome extension which is unique when compared to similar tools. As with most of the tools on the list, you can use aspects of the tools for free, but you'll need to pay for advanced elements. Instant feedback – show the analytics of a hashtag as soon as you type it on Twitter or any other platform. Socialert is an easy to use tool for hashtag tracking that gives you a quick overview of hashtag performance for free. Enter a hashtag, keyword, @mention, accounts which the tool then uses to generate an automatic report so you can start digging into social media platforms like Twitter. More than just hashtag tracking or keyword analytics, you can also use Socialert for event tracking, brand monitoring and tracking competitors. The filtering capability is a nice option that let’s you know what people are talking about around your brand on various social media channels. You can get a sample Twitter report like the one above for free and for the rest you'll need to choose one of their paid options. The Pinterest of hashtags. Tagboard is a great way to get a quick, visual snapshot of how a hashtag is being used across multiple platforms. You can also see hashtags that are linked to the one you searched for, which is handy for major events that often have multiple hashtags. After you’ve searched, you’re welcomed with a board, like Pinterest, with updates from a wide range of networks like Twitter, Facebook, Google+, Instagram, App.net, and Vine. You can also filter out conversations from networks that you’re not interested in. A nice way to focus on the posts that matter. Tagboard offers a great way to understand and access discussions on a wide range of networks and a powerful system to track what’s most important for you. You can retweet, reply, comment, and like from your tagboard. You can see your top hashtag tagboard for free, but for extra awesome features, there’s a fee. You can also choose how you'd like to display results. Hashtags.org is the go to place for general information on hashtags. It’s most useful for finding out the top trending hashtags in different genre’s such as business, tech, entertainment, etc. But it also includes a wealth of resources such as instructions on how to use hashtags, latest news, and general info about using Twitter. It’s a great learning resource for those just getting started with hashtags and the articles can give you ideas on what makes a hashtag successful. Free and paid options available. Twubs is interesting in that it’s more to do with joining and creating conversations about particular hashtags. For example, you can check the hashtag directory to find specific hashtag feeds and then join a kind of hashtag chatroom. Alternatively, if you’ve made your own hashtag you can register it, create your own hashtag chatroom and then embed the hashtag feed into your website or blog. Hashtag tracking and auto-complete in the search toolbar are nice features that you help you identify more options as you type. You also have an option to register your own hashtag with Twubs and have a branded hashtag landing page. 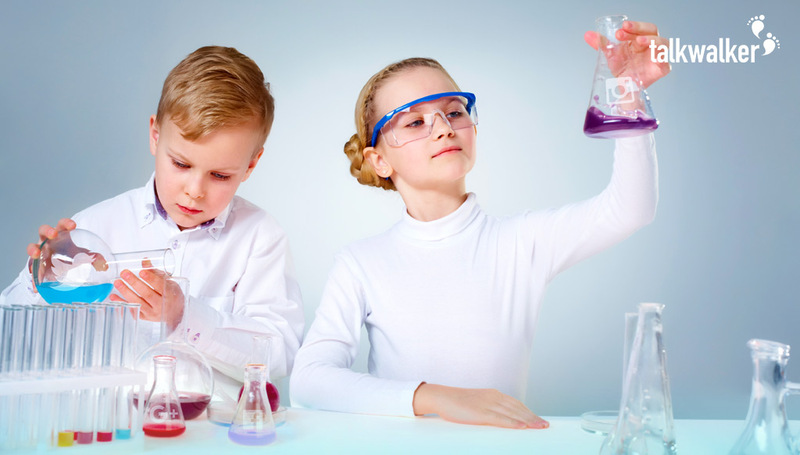 There's also a fine blog, offering best practice, tips & hacks, and Twitter chats - Twubchats. If you want to see what the world is talking about, Trendsmap gives you an instant overview. In the free version, you can instantly see the current most popular hashtags in every country and region in the world. You can zoom in and out of the map to get the exact view that you want and the overall effect is visually appealing. If you need to check popular or trending hashtags for a particular location. There’s a hashtag location map where you can see popular hashtags, users, and keywords. Provides data for the last 7 days. You get much more in-depth data and filtering options if you opt for one of their paid options. TweetReach provides a clear and simple way to understand the performance of your tweets through a single visualization. Free analytics – or snapshots, as they’re called in this system – capture activity for the last 100 tweets that use your hashtag. You can see the top contributors and the report can be downloaded as a pdf. You'll be able to see your top hashtag’s estimated reach, impressions, and contributors. TweetReach’s paid version will also give you analytics from Instagram and Facebook, as well as Twitter. TweetBinder is a great tool for getting a quick, top-level overview about your social performance. The visualizations are clear and easy to understand, making it a good option for those new to social media analytics. You can analyze your Twitter hashtag and see who’s engaged in the conversation, who is the most influential, and what links were shared. There is also an overall analytics tool, which shows you the total tweets related to a conversation over a period of time, the retweets, the links, etc. Effective visuals, breaks down tweets by type, including text tweets, replies, retweets or tweets with images. You get a free report of up to 2000 tweets from the last 7 days but beyond that you will need to pay. There are also Instagram analytics available. TweetChat is a good tools for getting involved in Twitter chats, with the option to see what other popular chats are happening and to save chats you’re interested in. You can directly post tweets, retweet, likes on the hashtag directly using its interface. It’s a simple layout that helps you get started straight away. Similar to trendsmap, #onemilliontweetmap is great for getting an overview of hashtag usage across the world. I think what’s best about this tool is the level of granularity it provides through intuitive filtering options. The map view is clear and from a visualization standpoint, you can see mentions take place as they happen. There are also plans to add sentiment analysis. This hashtag tool provides a map interface on the home page where you can change location to know more about most popular hashtags in particular location. You can also view via a heatmap, with your own selected time ranges. Don’t forget that Twitter itself is a useful tool for monitoring hashtags, particularly when trying to surface emerging trends. Let’s use Twitter – when you log in to Twitter you can see trending hashtags on the left. You can change the location as well and you can see trending hashtags or keywords in your chosen area. Because it's an inbuilt feature of Twitter, you don’t need to leave Twitter to know about trending hashtags and keywords. Also, when you click a trending hashtag, you can see tweets and other information with standard Twitter interface. There are also a wide variety of advanced searches you can run which are rounded up in this great thread. TWChat is another Twitter chat tracker that helps you track and contribute to Twitter chats more effectively. The home page contains list of tweetchats which you can filter based on categories of your interest. It has all basic features needed to host and join any Twitter chat. The automatic hashtag additions and multiple tracking features make it a nice option for Twitter chat hosts. The ability to filter for questions is also a nice touch. For heavy-duty Twitter users, TweetDeck is a simple way to keep track of multiple hashtags, keywords, and conversations at the same time. With a simple interface and quick engagement options, TweetDeck is great for people trying to jump in and engage in live discussions. It’s not too bad for scheduling, but it's limited to Twitter. The platform is connected to your Twitter account and has the options to add multiple accounts. Best of all, it’s entirely free. Create and schedule tweets from TweetDeck. 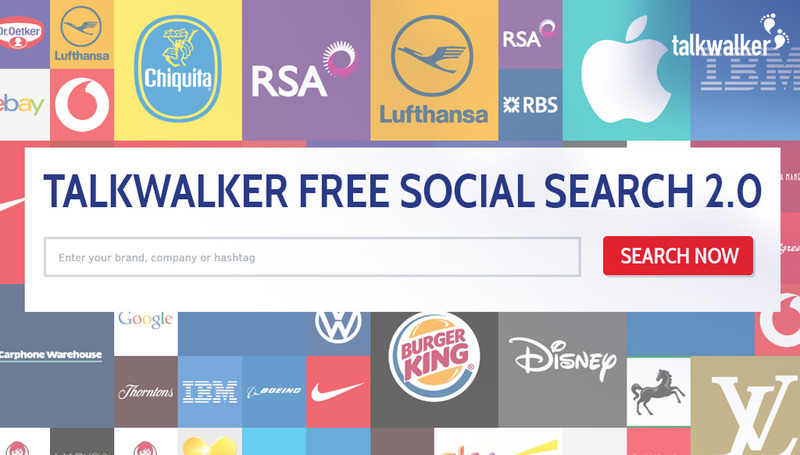 With the help of Talkwalker Free Social Search and these tools, you can make sure you know what’s going on and act accordingly. So what are your favourite hashtags tools and how have they helped you? Let us know in the comments below!